Have you always wanted to make your dog a new toy using basic household items? Want to make a homemade costume or outfit to give your furry friend a little style? Are you a fan of do-it-yourself projects? Full-color photography accompanies the straightforward tutorials to create an easy guide to creating and completing affordable projects your puppy will love. 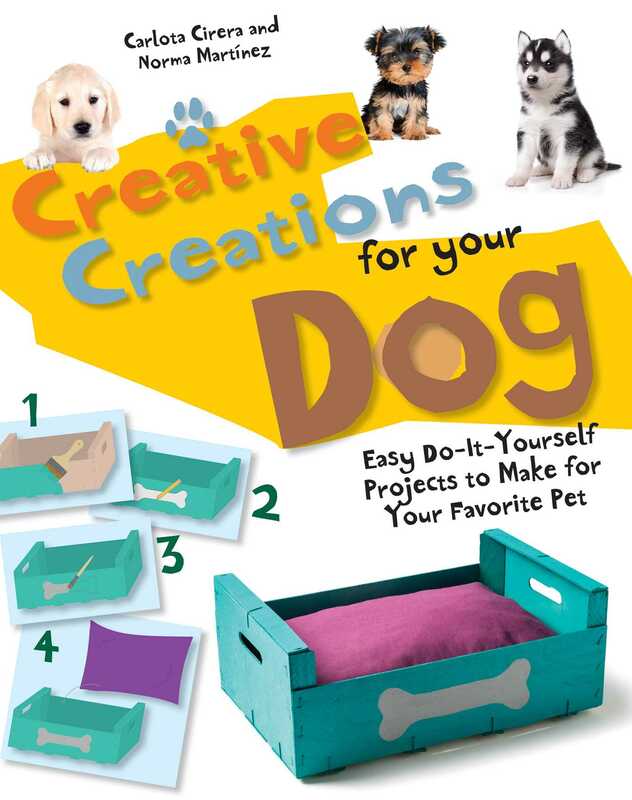 This is a great way to spend time with kids, while you learn how to make accessories and toys for your dog, using common materials and even recycling objects you have around the house, like bottles, old clothing, boxes, among other things. This book is the perfect gift for the dog-lover in your life, even if it’s yourself!